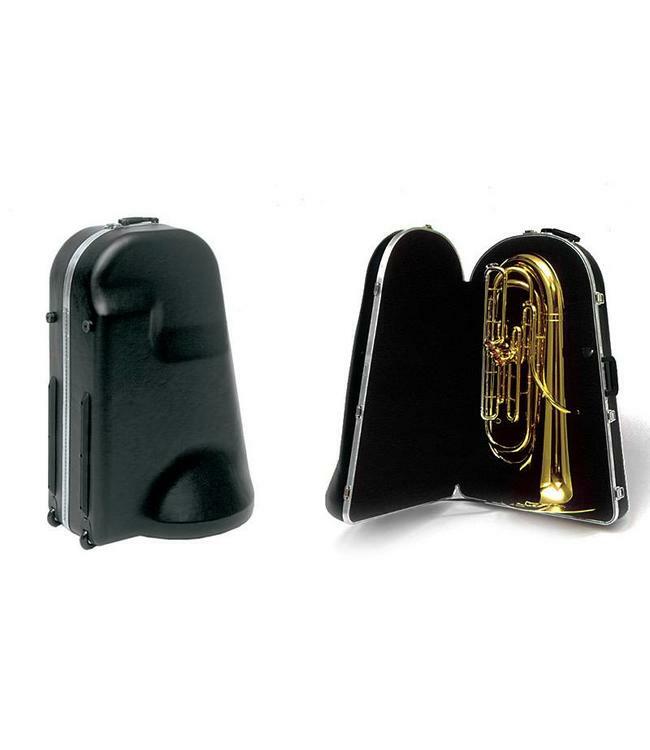 When you need a case for Tubas, MTS Products is your best choice. These cases are manufactured to withstand the rigors of "Student Abuse", and their universal design will fit 95% of all instruments. MTS designed this case to fit horns with an max length of 37" and a bell size of 20". Some of the common horns this case will fit are, St. Petersburg, Conn 2-5J along with 12J and 15J, Meinl Weston 2145 and Meinl Weston 18 to name a few.